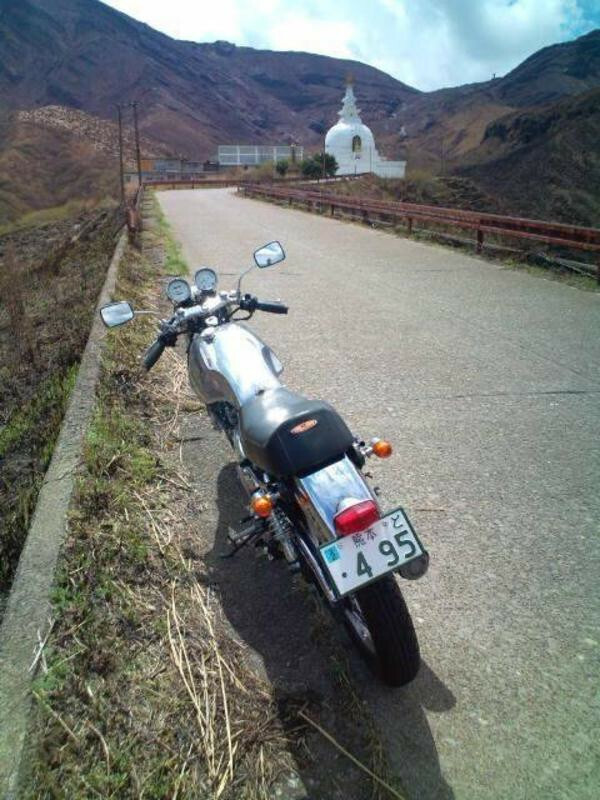 Here's a photo taken recently by a friend in Aso, on the way to see the bussharito (stupa) on volcanic Mt. Aso. Mt. Aso, incidentally, is the source of the volcanic soil that makes our tea so tasty and healthful.